Only time I've broken one was a missed gear change. Stripped a gear, bound up then snapped the input shaft. As for the weakest point I'm not sure, as I only have my personal experience to go by and I tend to have some mechanical sympathy unlike other people. Don't slam through the gears or dump clutches and rev match on down changes when at any decent revs. If you want to be hard on your gear changing to an R154 (Think they are around NZ$3k new from Toyota) and a custom bellhousing (NZ$800-1000) would be a much cheaper option and proven to last, or run factory box, run to failure then worry about upgrading if it happens. I released the clutch too early so the gear was half in changing from 1st to 2nd and stripped the teeth off the gear. Syncros were still fine. S15 boxes are the same strength most Silvia guys chasing power swap for the S14 5 speed. So that could always be another option, but then you'd have to get custom clutch, flywheel, bellhousing and driveshaft too. 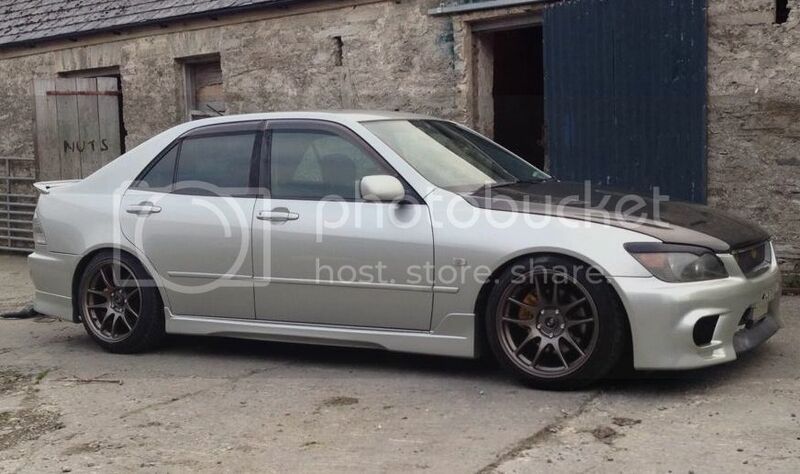 Trd Shane wrote: I replaced mine with a is200 box so let's see how this one fairs out ..
Is the IS200 gearbox a direct replacement for the RS200 one then? Would having selector forks made of a stronger material help out? What aboht the circlips, what makes them weak? Thanks for the info guys, interesting to know!